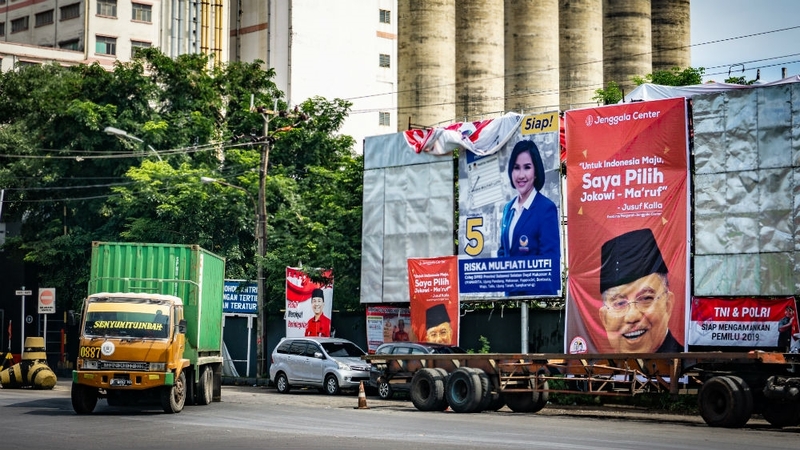 Analysts and national voter surveys predict Widodo will win a second term, but land issues fuelled by infrastructure development, and a strong swing towards conservative Islam in a region that helped underpin Widodo’s 2014 victory, is expected eat into his vote. 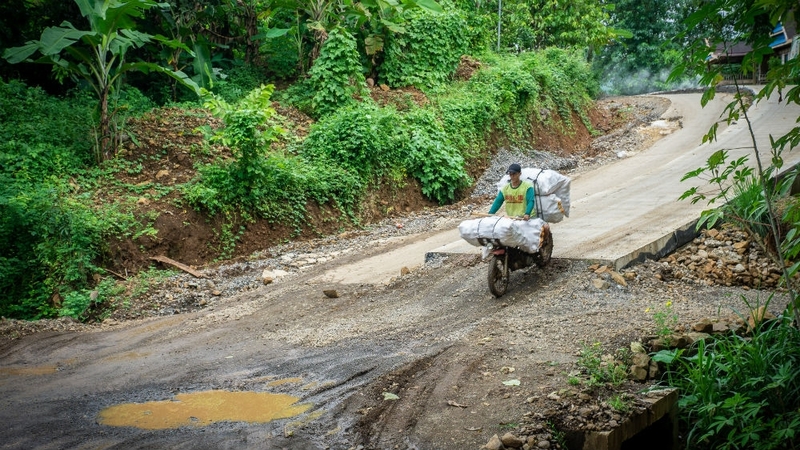 Even without conflicts in some cases, development has simply failed to live up to voters’ expectations. The disappointment over Widodo has created an opening for Prabowo and conservative Islamic groups. Disappointed that five years of promises have not delivered, voters in the east are looking for alternatives. Some have said they will abstain, others are drawn to Prabowo who has cultivated an image of an iron-fisted, nationalistic, business leader.